Overall i am happy with these tyres. First time with Dunlop. 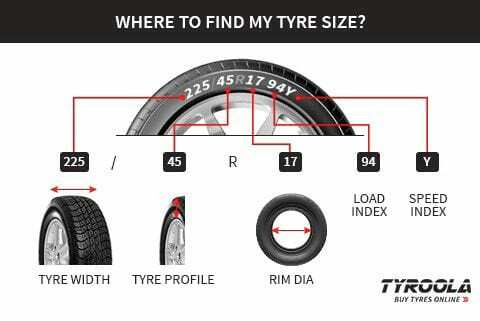 Previous tyres used: Yokohama , Continental and then Pirelli. Really grippy tyre in the dry and wet! You really have to push hard to exceed the grip that the tyres offer. The tyres are very predictable and it makes them a joy to drive on as they are just so stable. 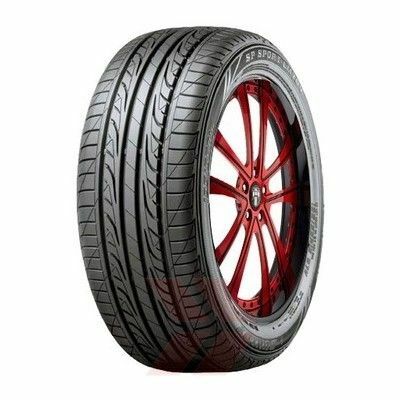 Itâs too early to tell with how much tyre life they have but considering they are quite affordable, I wouldnât mind if they didnât last a very long time. I am quite impressed with these and would recommend them to others! Drive is ok but not good in rain and wet roads. But it's a waste of money for me.